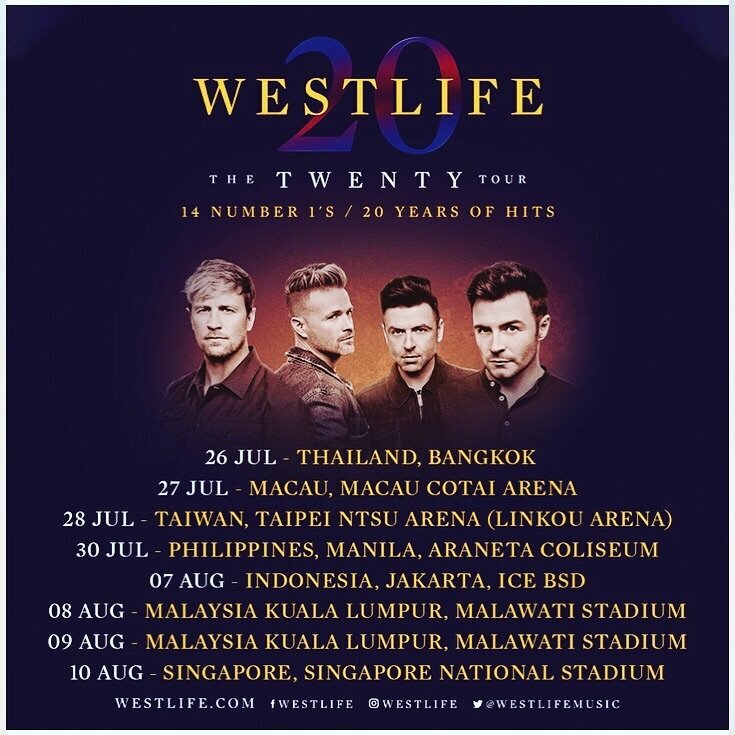 Westlife have announced that they’re extending their comeback tour to Asia this summer. 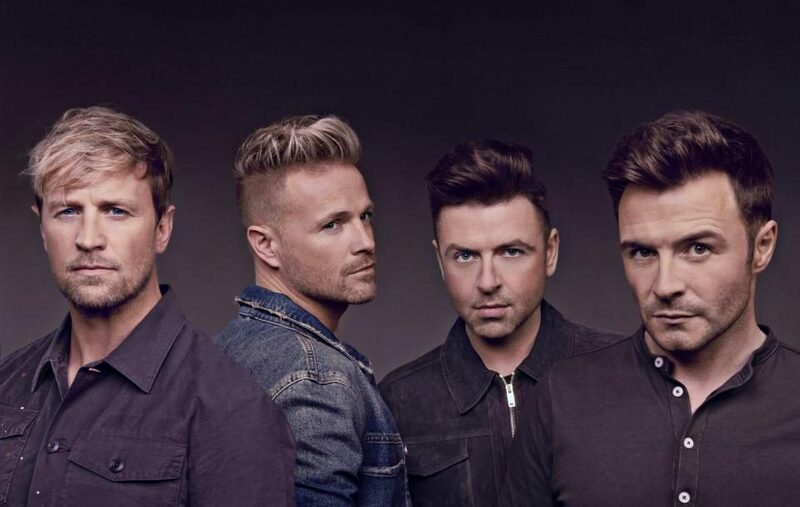 Bandmates Shane Filan, Nicky Byrne, Mark Feehily and Kian Egan will embark on their much-anticipated Twenty Tour this May – kicking things off in Belfast’s SSE Arena on May 22. After finishing the first European leg of their tour, the foursome will head to Thailand, Macau, Taiwan, the Philippines, Indonesia, Malaysia, and Singapore. Westlife have been overwhelmed by the reaction to their comeback, as their first new single ‘Hello My Love’ shot to number one in the charts earlier this year. 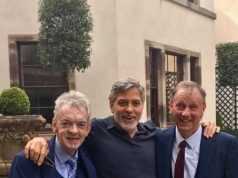 The bandmates are now gearing up to release their next new single, which has also been penned by Ed Sheeran and legendary songwriter Steve Mac.